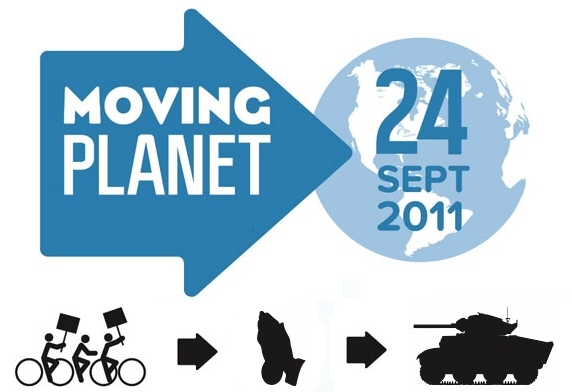 www.moving-planet.com in partnership with The Wrong Kind of Green, brings you the truth behind the mainstream environmental movement; a movement that consists of industry-funded NGOs and countless other well-meaning groups that think symbolic actions like banners, bike rides and sit-ins will make a difference. We all know what a difference they have made: NONE AT ALL! The articles in this section have been collected to show the hollowed-out reality of groups like 350.org, WWF and Greenpeace who are run from the top down and have one overriding policy: to keep the industrial system running at any cost, even if it means salvaging the reputations of corrupt politicians (all of them), inviting corporations to come and play (and making sure the water’s nice and warm), lying to the public about how much power they have (none under this system), and ignoring the simple fact that industrial civilization is terminally unsustainable and has to end (the truth).